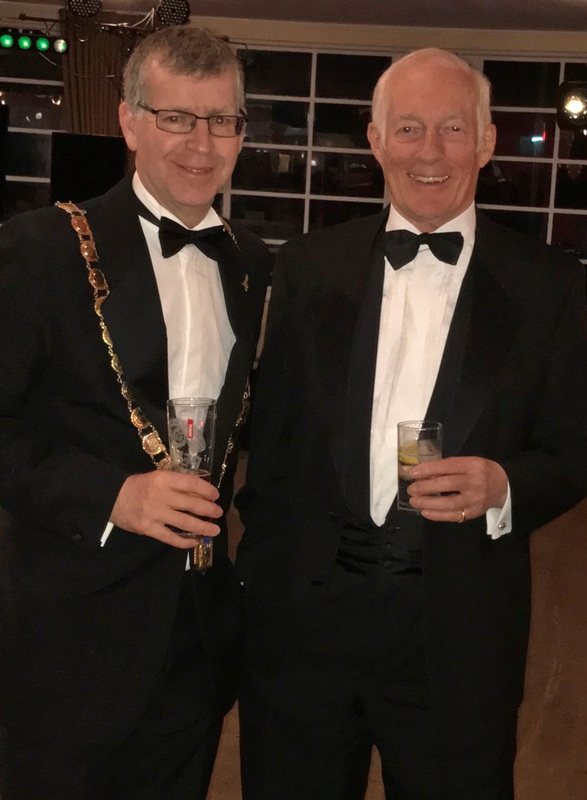 Miller Parris Solicitors are pleased to announce that one of their partners, Mike Metters, has taken on the role of President for Worthing Law Society for 2017/18. Steeped in tradition, Worthing Law Society dates back to 1920 and is a professional organisation for Solicitors, Legal Executives, Licensed Conveyancers and professional lawyers. The society provides general advice and support to its members, along with promoting professional practice, mediation services where required, and raising legal education. 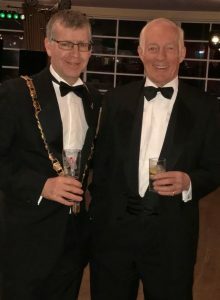 Worthing Law Society also supports a charitable organisation every year, which each President elects, and this year for his term Mike has chosen MIND, the mental health charity. MIND provide advice and encouragement to empower anyone experiencing a mental health problem. They campaign to improve services, raise awareness and promote understanding ensuring that everyone experiencing a mental health problem gets support and respect. Mike says “I’m looking forward to the year ahead to representing and supporting Worthing Law Society. I will also have the opportunity as President to raise important funds for MIND, a worthy local and national charity”.